Consultants have to find ways of dealing with the issue of freelancer cycle. This cycle simply refers to the periods that interchange between feast and famine. Feast refers to the moments when freelancers have tons of work to do. Famine, just as the name suggests, refers to the moments when work, clients and projects are absent. The project brief template can help you to negotiate through these seasons. It prepares you adequately for these seasons. You may be wondering how the project brief template can be a useful tool for marketing yourself as a consultant. Well, the truth is you need to market the business better. Marketing should never be seasonal. Marketing should proceed regardless of all that’s happening with you at any given moment. Use this template to market the business to all clients you’re trying to reach out to thus helping you to handle the freelance cycle better. It’s important to locate repeat clients. It’s more important to lock them down to a contract. The contract should be beneficial to the two of you. It should not favor you as the independent contractor alone. Learn how to attract repeat clients to your consultancy. Repeat clients offer you more benefits, which include enabling you to overcome any fears you may have regarding freelance cycle. 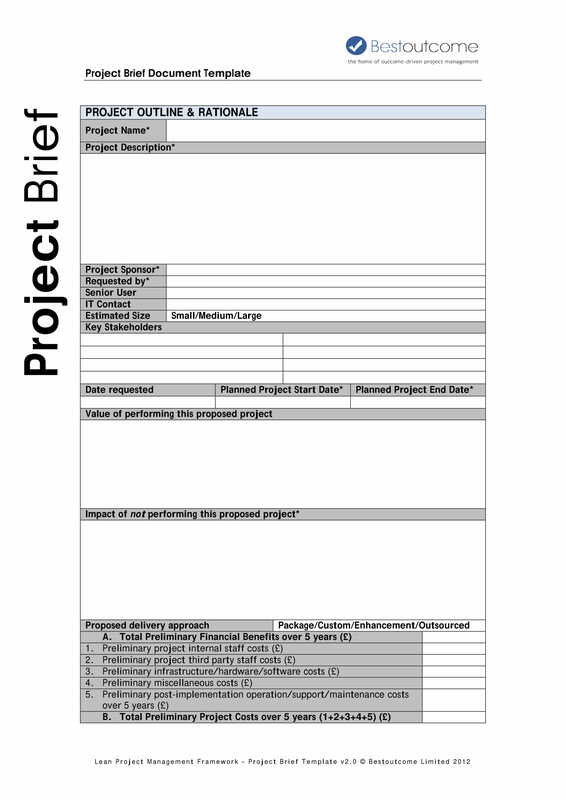 The project brief template is the best tool for finding recurring work. Do whatever it takes to find recurring work. If you succeed with this, you will never have to worry about this scary cycle. What is more, you will guarantee yourself the kind of work needed to sustain your consultancy when your competitors are complaining about lack of work. Recurring work brings consistent income. Consistent income enables you to break the grip of the freelance cycle. Consistent income enables you to do run a successful consultancy. Remember to line up as much work as you get. Start taking measures to prepare for the period of famine that awaits. The goal is to ensure you never run out of work. The objective is to attract more feast than famine into your freelance business. How you prepare the project brief determines the amount of work you will have lined up. Famine is guaranteed. How you prepare for it is all that matters! 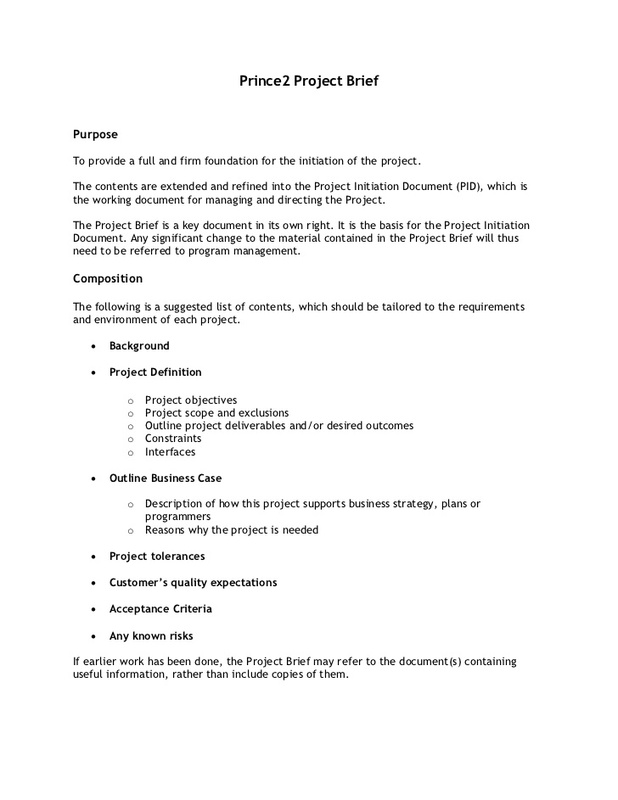 A project brief template should cover as many issues as the two of you can agree upon. It’s often the result of negotiations between freelancers and clients. It highlights the most important aspects of the project. Money is an important aspect of any freelance project. The brief talks about the project in entirety thus should also focus on money. The more it delves into the money issue, the easier it is for you to deal with the effects of famine. Learn how to be frugal since it can help you during the famine. However, learn to boost your freelancing income too as a way of handling freelance cycle. As you may have noted above, freelancing involves lots of planning. The project brief template is a powerful document to use in planning for the scary period of freelance cycle. Make it your goal to have more feast than famine while running your consultancy. Set your rates well so that you have enough money to cater for the days when work is scarce. Get help where necessary to complete and submit the project on time.